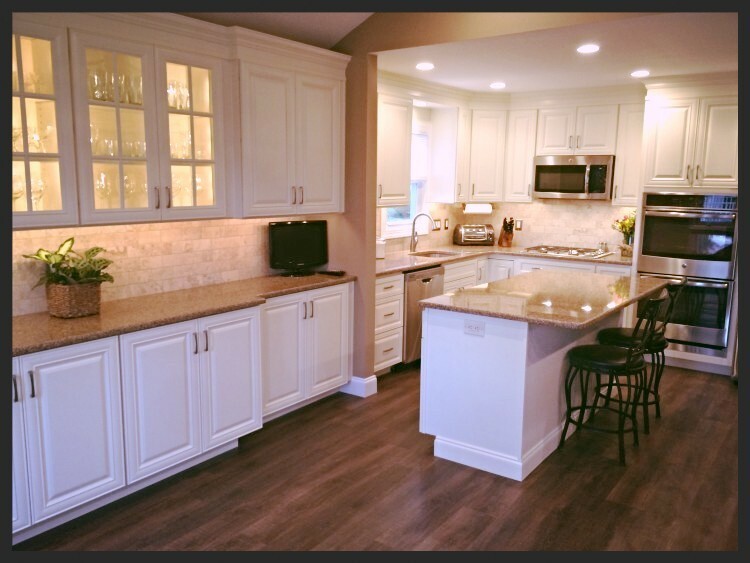 WISH YOUR KITCHEN LOOKED LIKE THIS? 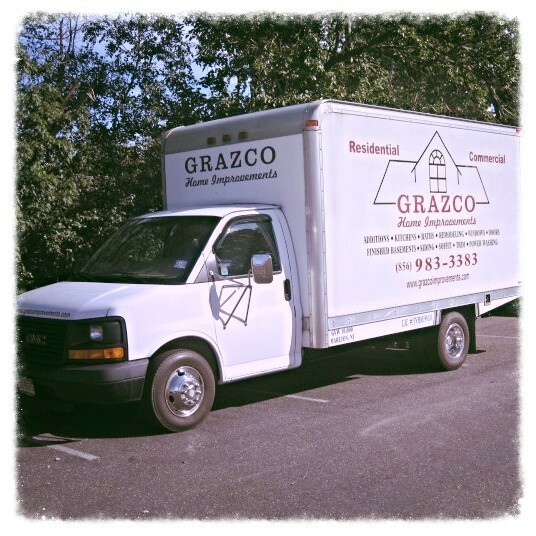 When owner, John J. Grazioli started Grazco over 30 years ago, it was strictly a part time operation. 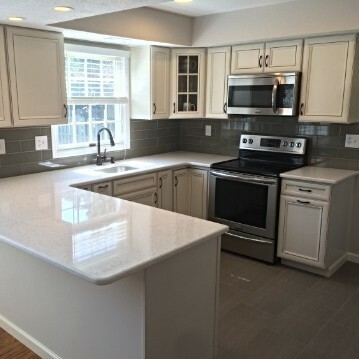 Working on the homes of friends and family before reaching out to the public, he fine tuned his skills and knowledge of the construction trade. 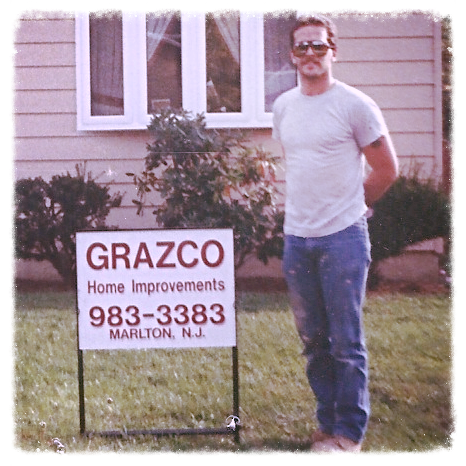 In the years that followed, with the help of his wife, Loretta, developing the administrative aspects of the business, John was able to grow the company into what it is today. 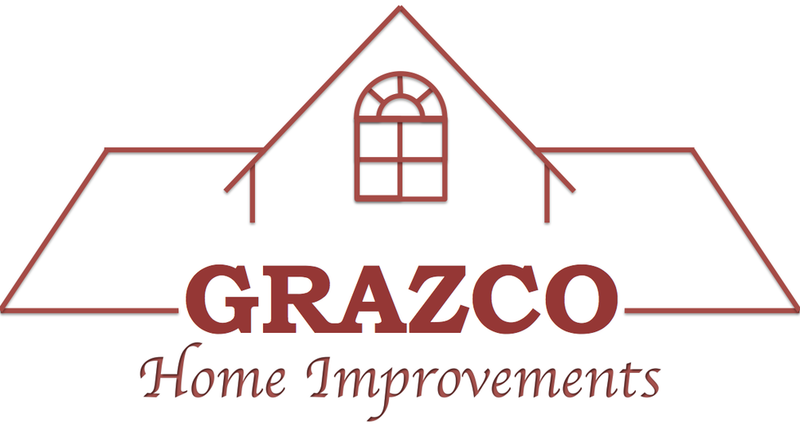 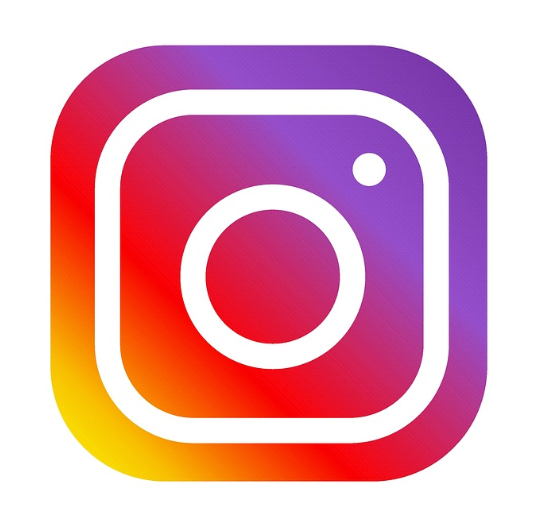 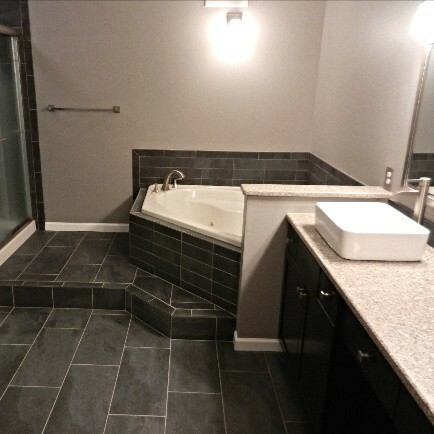 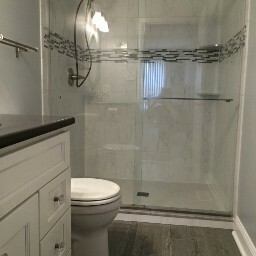 Mainly operating in the South Jersey area, Grazco Home Improvements specializes in both interior and exterior renovations. 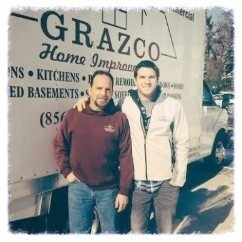 Today, the company is still family-owned and operated as John and his son work together to help bring your renovation ideas full circle.